Смс-рассылка Одесса смс рассылка в Одессе. 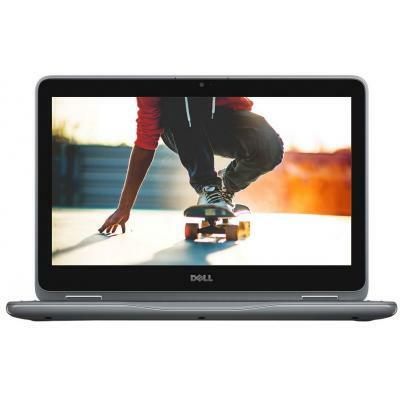 I11C25NIW-60B Ноутбук Dell Inspiron 3162 (I11C25NIW-60B) 11.6', HD (1366 х 768), Intel Celeron N3060 (1.6 - 2.48 ГГц), 2 ГБ, 500 ГБ, Intel HD, No ODD, Bluetooth, Wi-Fi, Windows 10 Home 64bit Ukranian, 2 cell, 1.2 кг, Blue 12 мес. I11M34S1NIW-60G Ноутбук Dell Inspiron 3179 (I11M34S1NIW-60G) 11.6', HD (1366 х 768), Intel Core m3-7Y30 (2.6GHz), 4 ГБ, отсутствует, 128 ГБ, Intel HD Graphics, No ODD, Bluetooth, Wi-Fi, Windows 10 Home Single Language (64Bit) Ukranian, 3 cell, 1.4 кг, Gre 12 мес. 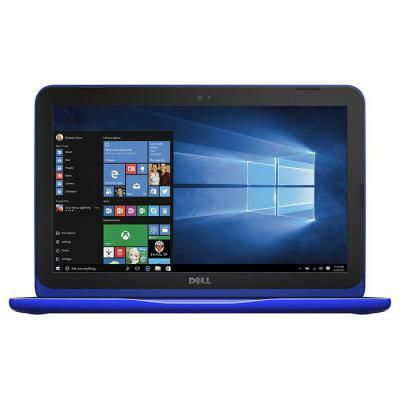 I11P4S1NIW-63G Ноутбук Dell Inspiron 3168 (I11P4S1NIW-63G) 11.6', HD (1366 х 768), Intel Pentium N3710 (1.6 - 2.56 ГГц), 4 ГБ, отсутствует, 128 ГБ, Intel HD Graphics, No ODD, Bluetooth, Wi-Fi, Windows 10, 3 cell, 1.2 кг, Grey 12 мес.